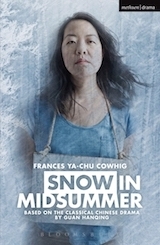 As she is about to be executed for a murder she didn't commit, young widow Dou Yi vows that, if she is innocent, snow will fall in midsummer and a catastrophic drought will strike. Three years later, a businesswoman visits the parched, locust-plagued town to take over an ailing factory. When her young daughter is tormented by an angry ghost, the new factory owner must expose the injustices Dou Yi suffered before the curse destroys every living thing. A former Guantanamo detainee dying of liver disease journeys to the home of his female interrogator fifteen years after their time together to demand half her liver for the damage she wreaked on his body and soul during her interrogations. 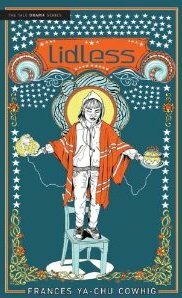 A sister journeys to the Chinese Land of the Dead in search of her missing brother, encountering a frenetic landscape where the Goddess of Mercy and the Monkey King reign, and Dance Dance Revolution holds the key to Transmigration.